Dynamic Ocean Management (DOM) has evolved to fill in the management gaps occurring from static processes. DOM consistently changes in space and time, creating a zone of protection around a species based on their movement. Its ability to be very specific in its spatial targeting allows large sections of the ocean remain open to industries while reducing negative impacts to oceanic habitat and species. My Master’s project focuses on the applicability of Dynamic Ocean Management in Atlantic Canada. 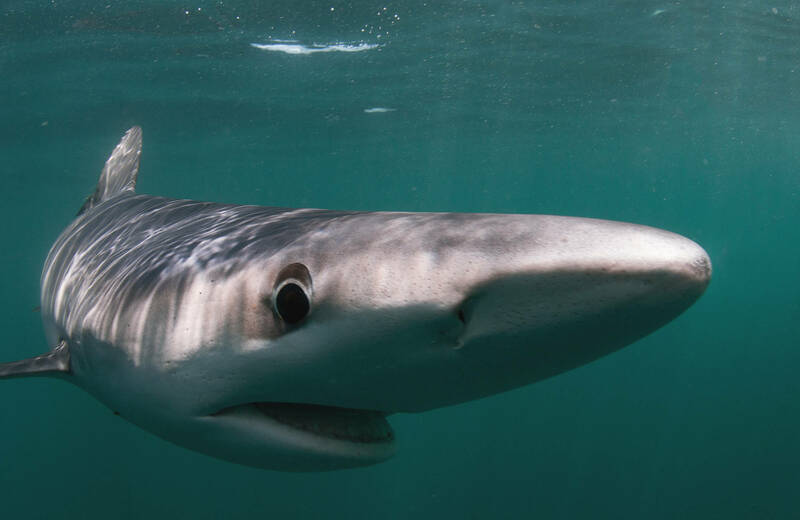 For example, I am investigating how a DOM plan could be implemented to reduce Blue Shark bycatch within the Canadian Atlantic longline fishing industry. Through the seven elements required in a DOM project, the case study will create a model for actual implementation. The study also considers the technological and policy aspects associated with the application. Overall, this project aims to foster expansion of DOM in Atlantic Canada, improving marine biodiversity protection.